This is a road race in the old school tradition - line up on the road, know the course and bring any aid that you may need. No chip timing but you will receive timed and scored results. 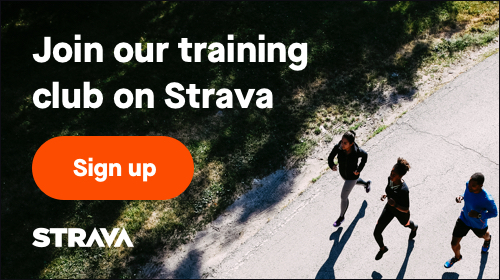 September 1, 2019, 8:00am EDT December 29, 2019, 11:59pm EST $25.00 Race Fee + $2.50 SignUp Fee ? December 30, 2019, 12:00am EST December 31, 2019, 11:59pm EST $30.00 Race Fee + $2.50 SignUp Fee ?